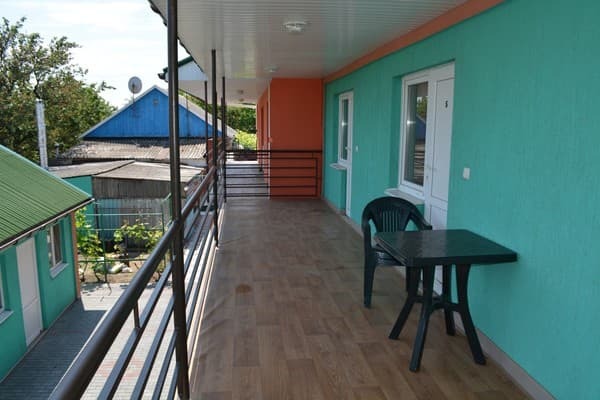 The guest house "Priliv" is located in Berdyansk, just 5 minutes walk from the sea. 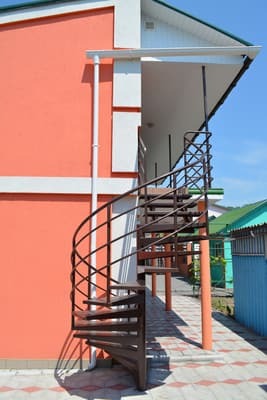 To attention of tourists cozy 2-rooms, 3-bed rooms are offered, are equipped with the conditioner, the TV, a refrigerator, an individual bathroom, access Wi-Fi. 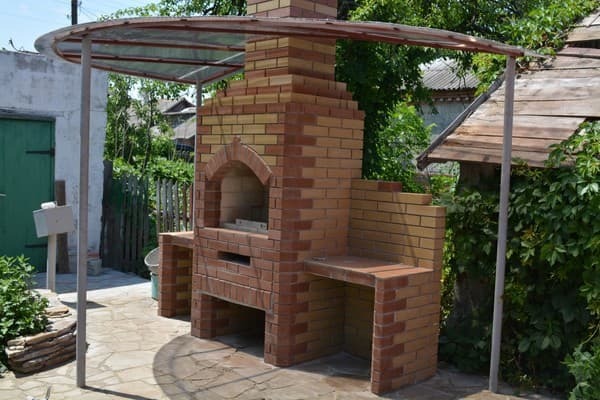 On the territory of the guest house "Priliv" there is a recreation area with a barbecue, parking spaces. 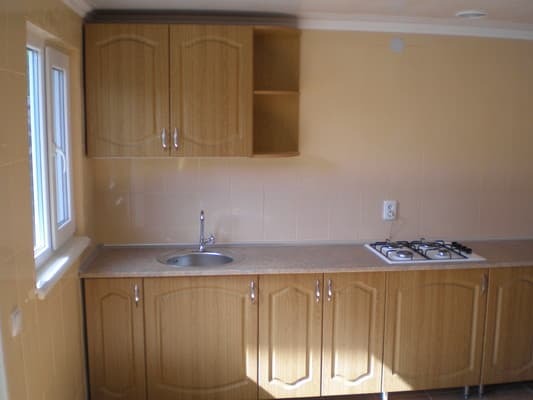 Also the services of holidaymakers - a common kitchen, equipped with all necessary kitchen appliances and dishes. A transfer service is available for guests. The nearest supermarket is a 10-minute walk away. The distance to the city center is 15 minutes walk, the bus station is 5 minutes walk. 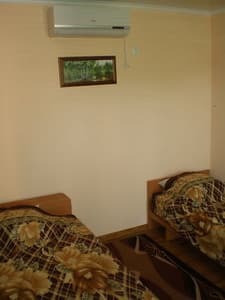 Description of the room: One room, equipped with all necessary for comfortable living accessories. Description of the room: Spacious room, equipped with all necessary for comfortable living accessories. The kitchen is shared by 2 rooms. For guests - a common kitchen, equipped with all necessary kitchen appliances and dishes (use of the kitchen is free of charge). 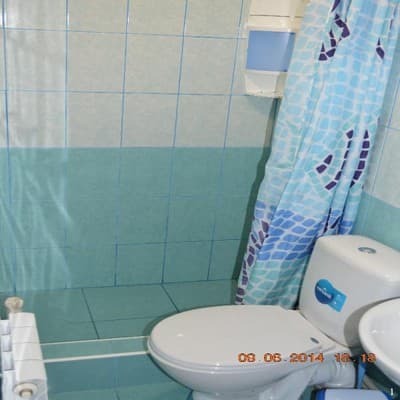 The hotel is located 5 minutes walk from the sea, to the center - 15 minutes walk. From the bus station Berdyansk 5 minutes walk.